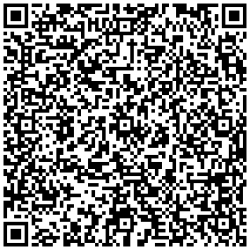 Hello and thank you for your interest in Vehicle Tracking Software and for viewing our web site. 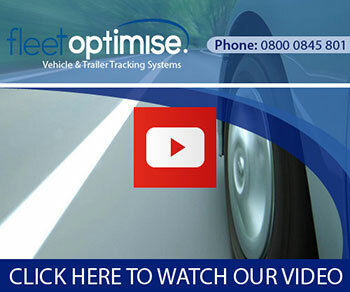 We are Fleet Optimise Ltd and since 2004 we have helped companies of different sizes and from a diverse range of industries gain total visibility and control of their fleet and transport costs by supplying them with Vehicle Tracking Software and Hardware. Fleet Optimise supplies easy to operate, highly automated Web and Smartphone based Vehicle Tracking Software / Hardware that gives excellent on-going returns on investment, both in terms of money saved and productive time. You can instantly see your fleet live via your Vehicle Tracking Software and look back historically as well as reviewing a comprehensive suite of Reports which include Time Sheets, Mileage, Speeding etc. We also provide all of our Vehicle Tracking Software and Hardware on a 30 day rolling contract, i.e. no ties. With us you donít have to enter in long fixed term contracts full of expensive penalty clauses should your requirements change. Whatís more we can get you up and running quickly. For more information on how Fleet Optimise and Vehicle Tracking Software could benefit you please complete the form on the left or by call 0800 0845 801.